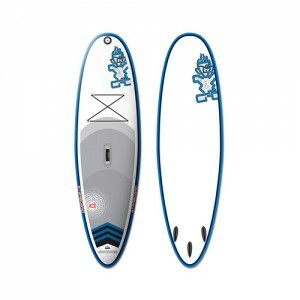 > Starboard Astro WindSUP Whopper 10'0"x35"
Starboard Astro WindSUP Whopper 10'0"x35"
"The world's most popular shape"
The world's favorite and most versatile shape available in inflatable. 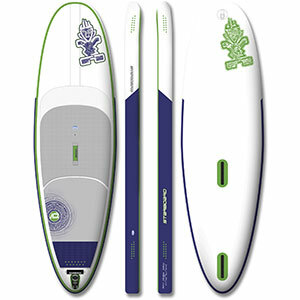 Everybody should own an Astro Whopper; Starboard's Swiss Army Knife board. Excellent for surfing, stretching, fitness, yoga and whitewater surfing. All this in a single backpack.